SINGAPORE – Another great achievement by our very own Raffles Jewellery Designers! Raffles Designers Alicia Priscilla GENESIUS achieved the 1st runner up in the Wai Gems & Jewellery 1st Anniversary Competition! The competition was held in Yangon, Myanmar on 20 November 2015. 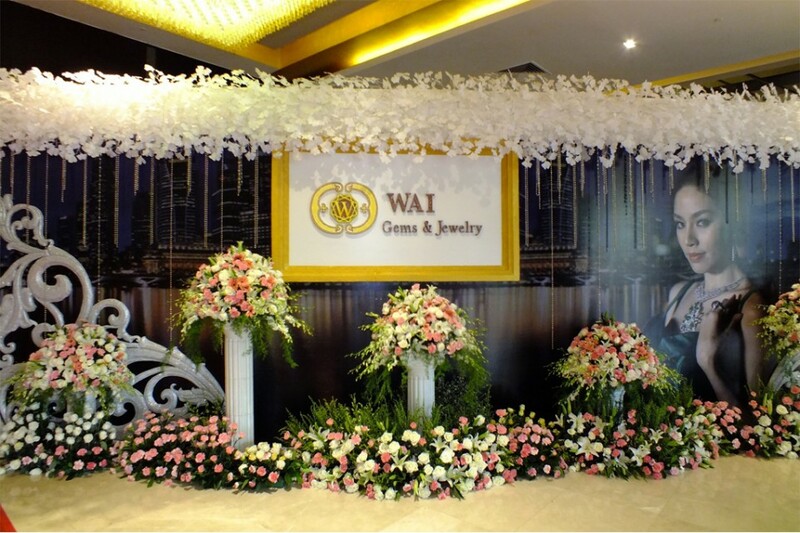 Wai Gem & Jewellery launched the jewellery design contest to celebrate its 1st Anniversary together with promotion of publicity and excellent quality of the company merchandise. 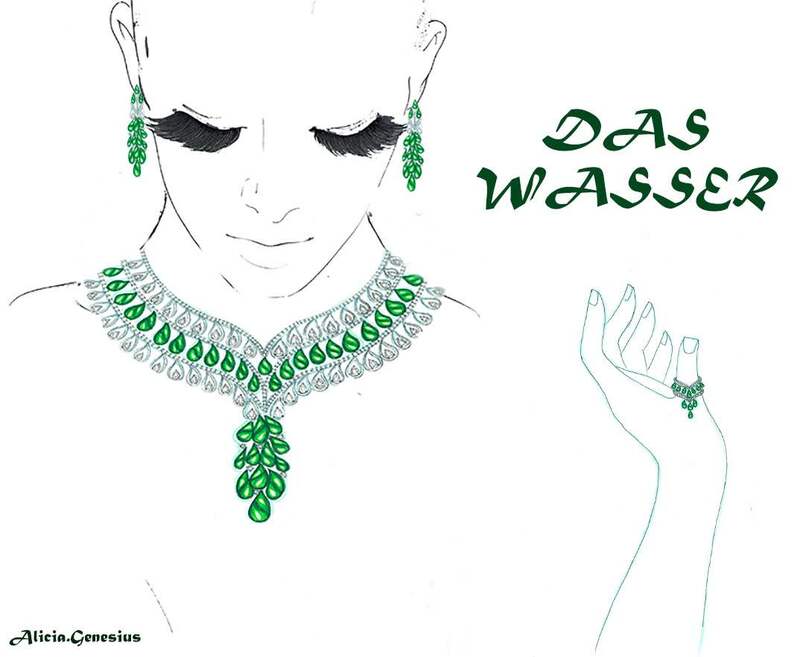 Wai Gems & Jewellery offers a variety of Jade and Diamond with prestigious and exquisite design for its loyal customers around the world especially South- East Asia. The competition drew all passionate jewellery designers from around the world. 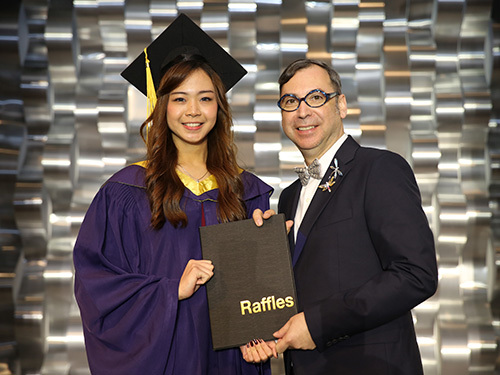 We are proud that Raffles Designers SHAO Qing Zi and WU Ya Bin were among the finalists in the competition aside Alicia Priscilla GENESIUS. “I am very happy to be selected as one of the top 10 as the competition was a competitive one. 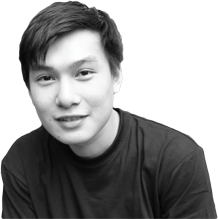 Designers come from different countries such as, Thailand, Indonesia, Hongkong and China. To be selected in this competition, I felt very honoured.” Shao Qing Zi shared. According to 1st runner-up winner Alicia Priscilla GENESIUS, “Transition” was inspired by how rainbow frequently seen in the wake of a rainstorm. They come when the sunlight breaks through rain clouds. Through competitions, students can extend their full potential and be exposed to the prestigious and exquisite designs from various professional designers around the world. 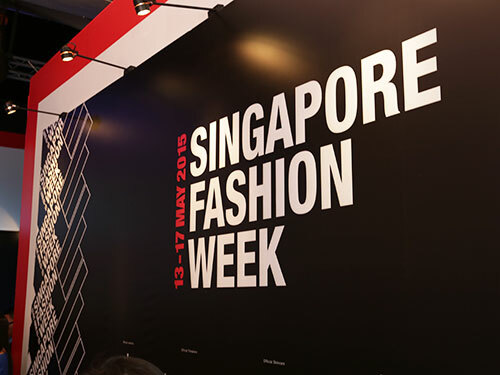 It was definitely a great exposure and networking platform for Raffles Designers who participated. “Thank you Raffles Singapore for giving us so many chances and opportunities to participate in different kind of competitions from different countries. I am exceptionally grateful for our lecturers Sandra Fie and Hector Salazar for always helping us, encouraging us and supporting us in our design, nurturing us to be a better designer in jewellery design” Alicia Prisicilla GENESIUS exclaimed.